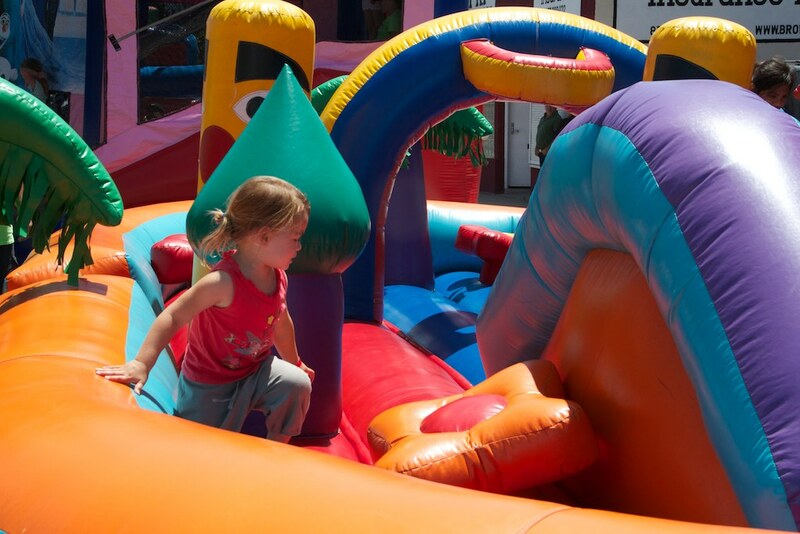 Big, colorful, and fun, these inflatable rides will have your kids jumping for joy. Be the first to the top as you scramble up our climbing wall, safely tethered. Always a favorite, our artists transform your kids into their inner animals. Let your child’s imagination run wild as they paint, glue, and play.